The Saskatchewan First Nations Winter Games began 40 years ago on a dream of an elder that Aboriginal youth would become more involved in sports. Today, the games have grown into a weeklong tournament welcoming thousands of people from all corners of the province. 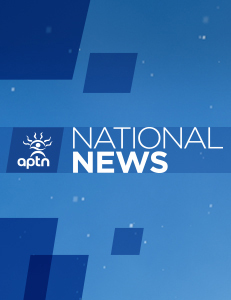 APTN’s Larissa Burnouf attended the opening ceremonies in Prince Albert.